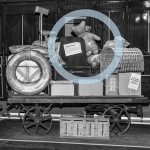 Discover the largely unknown story of Wilfrid Israel, a prominent German Jewish man who helped save thousands of children through the Kindertransport operation and secured escape for hundreds of his employees and their families. 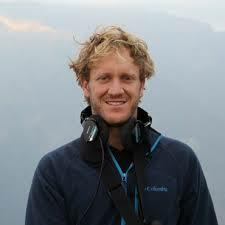 Filmmaker, Yonatan Nir will be present at the screening for a discussion. 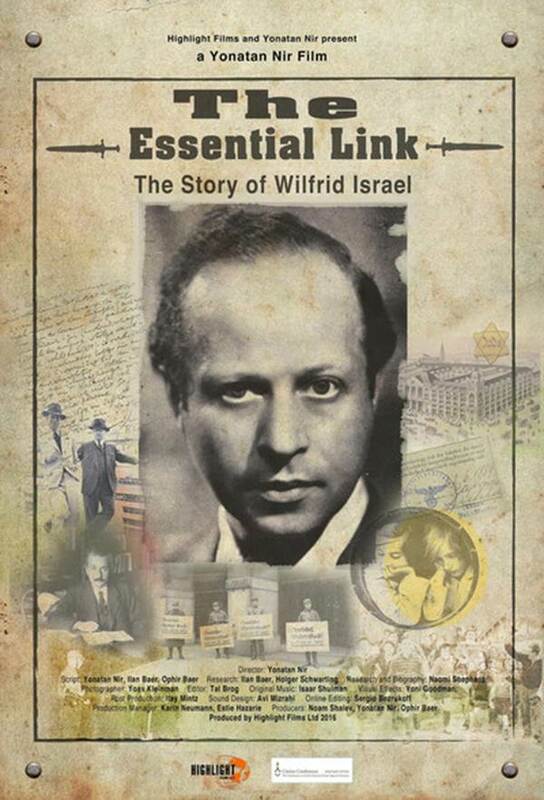 Wilfrid Israel was born to a wealthy family in Berlin in 1899. They were the owners of the Kaufhaus N. Israel department store, which was considered one of Europe’s most important stores. Despite Nazi persecution of Jewish workers and business, Israel fought to protect both. Eventually, when the store closed, he helped about two-thirds of his Jewish workers flee Germany, continuing to pay their salaries. Israel also used his connections and wealth to help save tens of thousands of Jews throughout Europe. 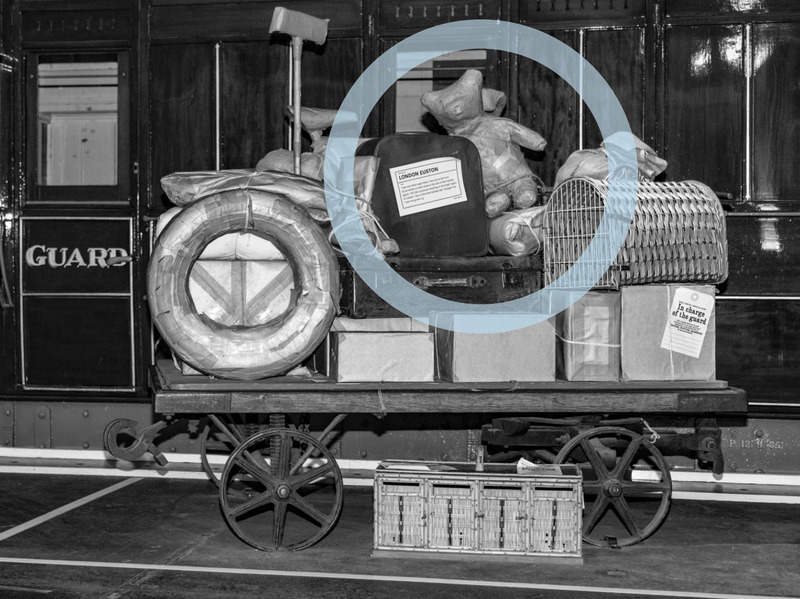 The most well-known project he was involved in was the Kindertransport. This event is made possible by the Paul and Babey Trepman Memorial Fund. General admission $15, members of the Jewish Public Library and students pay $10. Contact the Jewish Public library at (514) 345-6416 to reserve your ticket.